When we receive enquires through our website, we will only collect data such as name, contact information and email address. We keep old data for our general records, but you have the right to reject any data that is kept. We may contact you in regard to any enquires you made with the website and also for improvement purposes. The contact method can be by email, phone or social media. for corporate customers and corporate business to advertise with us. We will ask for the following information- job title, business address and business email address. When making any payment to the website the government and law enforcement agencies will have a record of your details. 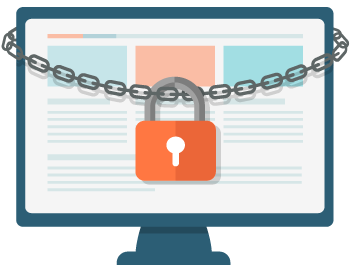 We provide readers and businesses with a secure site connected website. Any information you send or get through the site is private. Any information received through esquires and login access, we commit to making sure we safeguard and secure the information we collect. We will not sell, distribute or lease any of your personal information to third parties unless we have your permission or it is requested by the government. For instance, cookies may store information about how the site is used, which can be used for maintenance and improvement. They simply log numbers and provide grouped information about site or app navigation – this tells us if people can find what they want..
Other companies offering and advertising their products or services on our website may also download cookies on to your computer or mobile device. These companies will have their own privacy policies which will govern the way they use their cookies. Punjab2000 accepts no responsibility or liability for these sites.